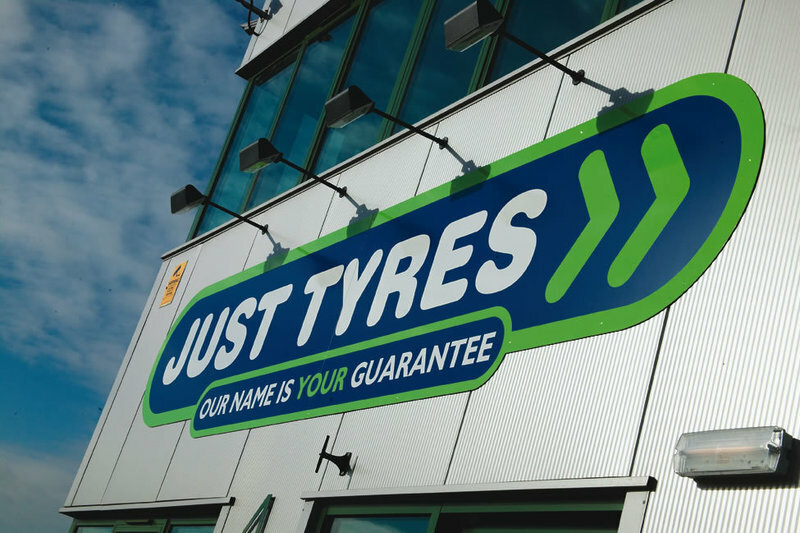 With 37 centres based throughout the UK, Just Tyres in Harrogate is part of one of the largest independent tyre retailers in the UK. 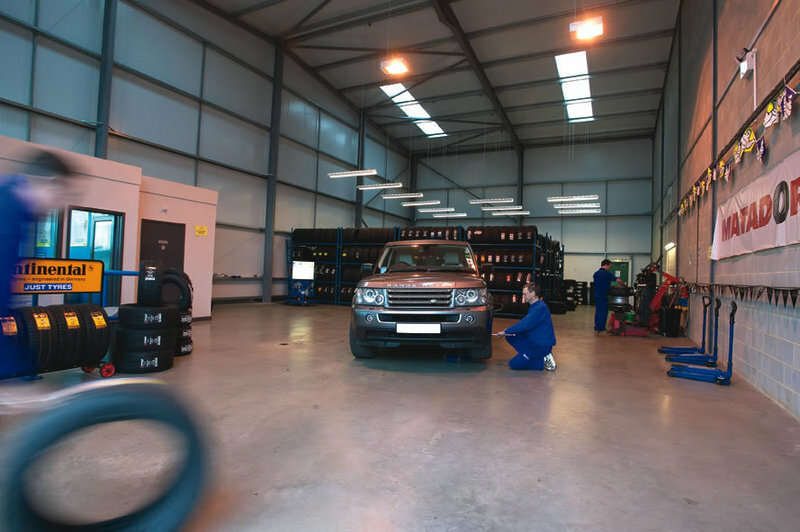 If you are looking for tyres in the Harrogate area you can rely on us to give you a warm welcome and expert advice whatever your tyre requirements. 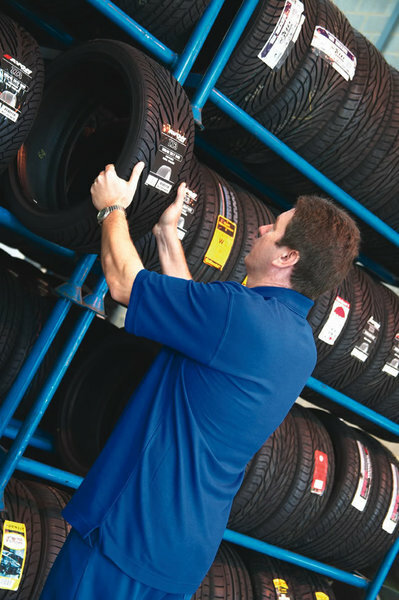 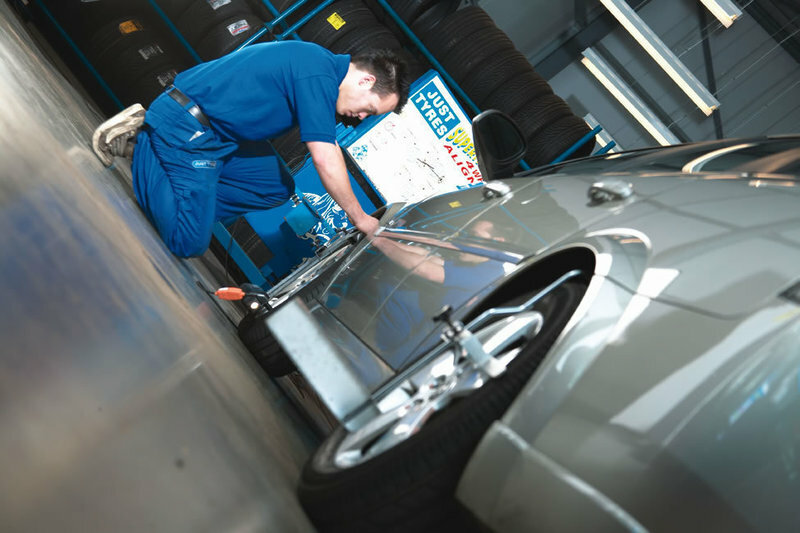 Whether you are looking for a top of the range Bridgestone, Michelin or Pirell, or maybe looking for an economic option, our friendly team of experts will be able to assist. 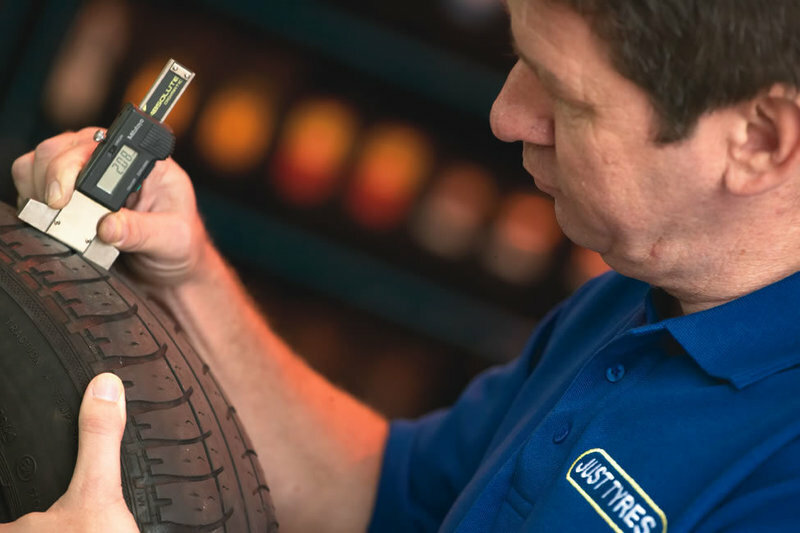 We will talk to you about your usual type of journeys and discuss whats important to you when choosing a tyre, we'll then use this information to make a recommendation that will suit your requirements and your budget. 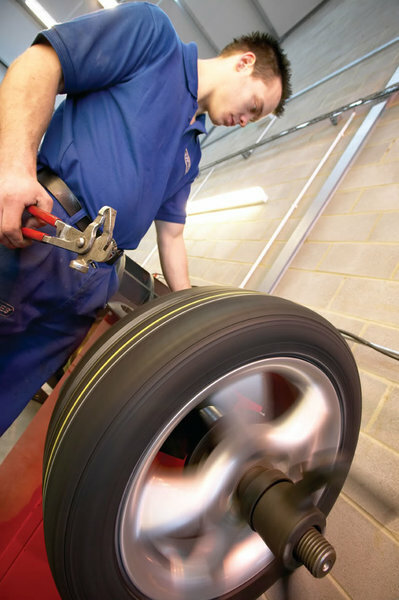 Every tyre that we sell comes with a 5 year warranty and some even come with a lifetime warranty so you can feel 100% confident that you'll not only receive a great deal, you will also receive brilliant aftercare service too. 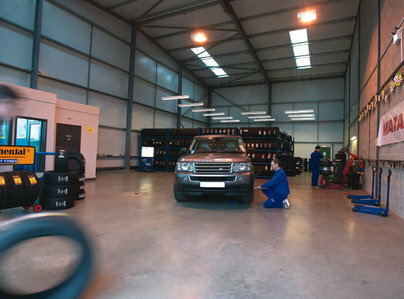 We'd be delighted to help, pop in and see us, we're based on Oak Beck Park and look forward to seeing you. 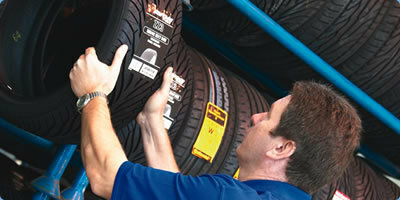 Helpful, accommodating and willing to help.